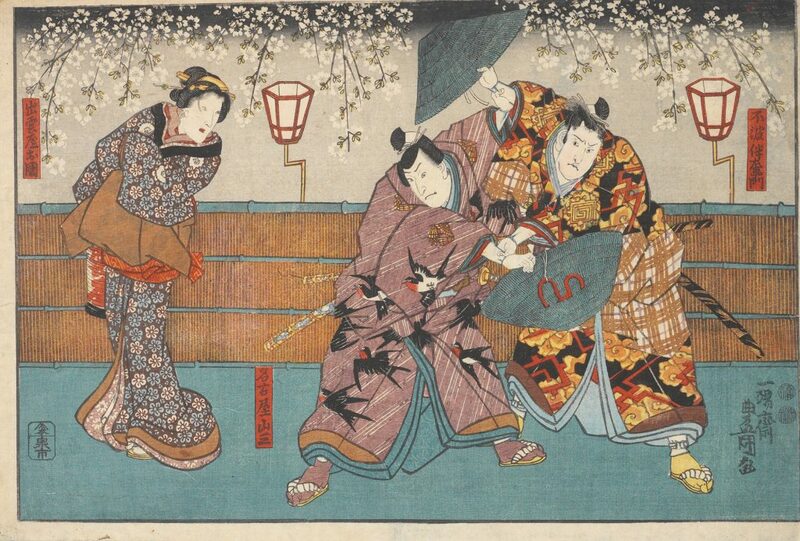 Park West Gallery is proud to offer Japanese Woodcuts created during Edo period Japan (1615-1868) to our collectors! 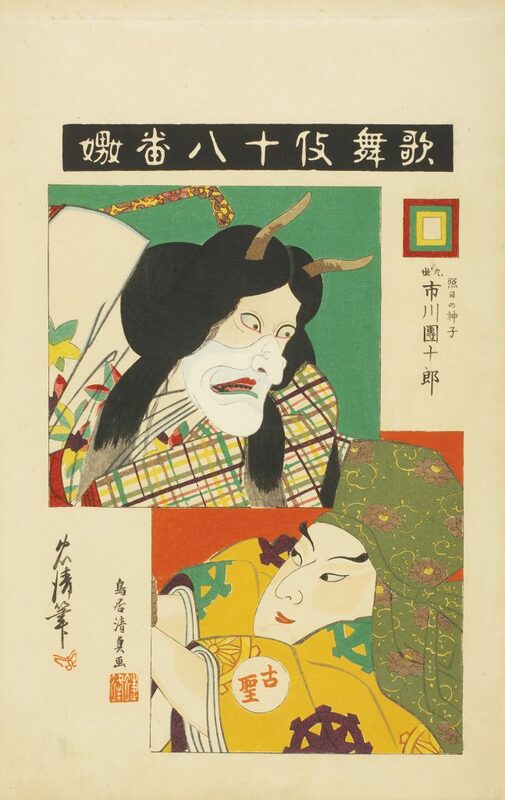 Known familiarly as ukiyo-e, or “pictures of the floating world,” this genre of images traditionally portrays “worldly pleasures and earthly delights” – a type of escape that dealt with the frustrating ancient divisions of class between Japanese nobles and warriors. Historically, many in the warrior class had been able to accumulate vast sums of money, often much more than many of the nobles. But due to strict class definitions, this didn’t matter and they were seen as second tier. 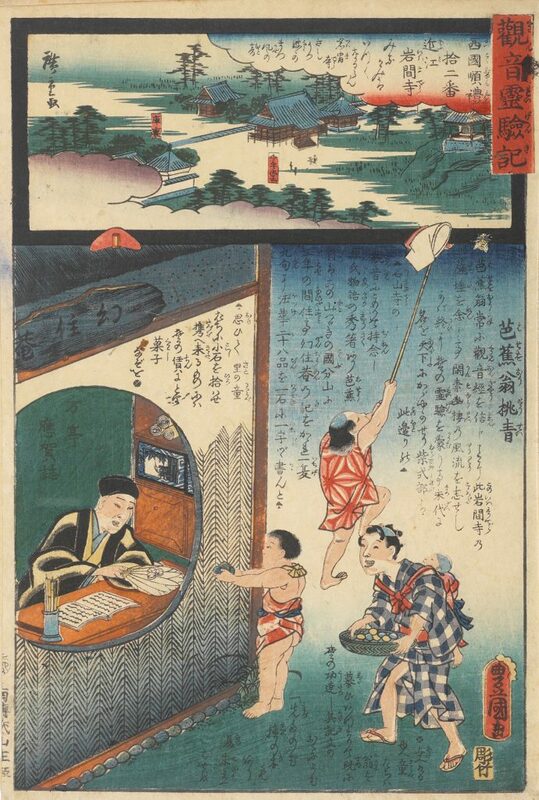 Ukiyo-e, or the “floating world,” was born as a place controlled and patroned by the warrior class (and those interested) and it became an area where they could revel in their “earthly delights.” Common forms of entertainment were elaborate tea houses, the company of courtesans and geishas, and the Kabuki Theater. The ‘Tale of Genji’, regarded as the first novel, was written by Lady Murasaki Shikibu in the eleventh century. The book is filled with descriptions of daily life in one of the most elegant courts in human history, the Heian period in Japan (794-1185). The story follows the life of a young prince, Genji, and a beloved concubine. Japanese artists have turned to the novel as a source of reference, beginning with the famous Genji scrolls painted some 200 years after the book was complete. 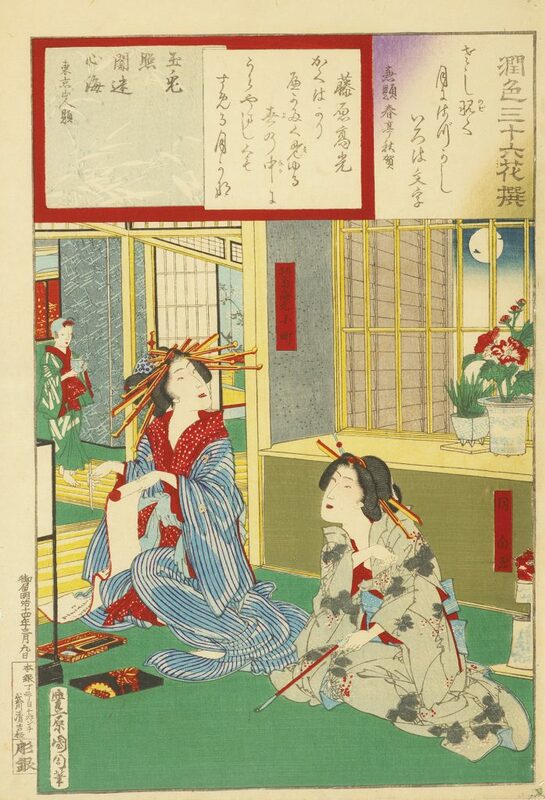 The innovative woodblock artists of Edo period in Japan (1615-1868), always with fruitful imagination, put the elegant Heian court in a time warp, dressing Genji and friends, as well as their surroundings, in the latest fads and fashions of the Yoshiwara district. By 1617, all the brothels in Edo were concentrated in one place and were licensed for prostitution. After a disastrous fire in 1657, the New Yoshiwara emerged. In addition to brothels, there were restaurants, bath houses, wrestling matches, great Kabuki theaters and puppet shows. The courtesan was a star. In the prints, we recognize her easily. She is displayed with the latest fashions in clothing and hairstyles. Her obi is tied in front and her hairdo is elaborate. She is often barefoot or wearing high geta (sandals). She carries a wad of tissues when on her way to a love adventure and is often seen with apprentices — the shinzo, who are in training learning specialized techniques, and the kamuro, younger girls still learning social graces (often seen in pairs). The geisha were entertainers, not courtesans. Teahouse attendants and geisha dressed less elaborately, often wearing “tabi” socks. Married girls shaved their eyebrows and young girls wore bright colors and patterns. Older women wore more subtler colors and smaller designs. The kabuki art developed from the word “kabuki,” meaning “fashionable.” During the Edo period, the theater was both fashionable and popular. Leisured wives and daughters of merchants as well as ladies of the court attended regularly. Many of these women became friends and lovers of famous actors, but most had to settle for portrait prints of their favorites. Women were not allowed to perform; therefore, men played the parts of woman. 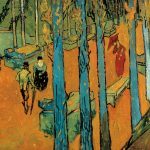 Every aspect of the actors’ lives was depicted in woodblock prints, providing an inexhaustible supply of subject matter for artists. To the Japanese, wrestling, or sumo, is as much spiritual as physical. Formal techniques involve 200 or so hand motions. In Edo, wrestlers, often owned by feudal lords, or daimyo, fought against each other and were graded accordingly. The various grades could be distinguished by hairstyles and the ornamentation of the ceremonial aprons. The rope girdle with hanging gehei fringe indicated the highest rank of a wrestler. To learn more and inquire about the Japanese Woodcut Collection offered by Park West Gallery, please contact one of our Gallery Consultants at sales@parkwestgallery.com or (800)521-9654 ext. 4.